Jenna Frink looks over to her friends and fellow competitors before showing her sheep Thursday morning at the Weld County Fair at Island Grove Events Center in Greeley. Frink went on to be named the Overall Champion in Market Sheep. 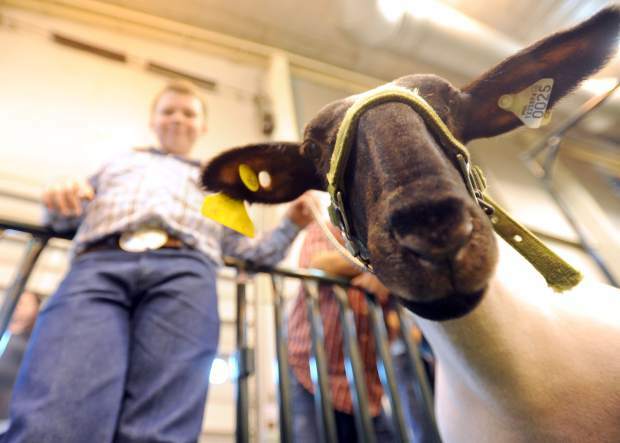 Cole Halley, 11, smiles as he watches his sheep investigate the camera Thursday morning during the Weld County Fair Market Sheep Show at the Island Grove Events Center in Greeley. 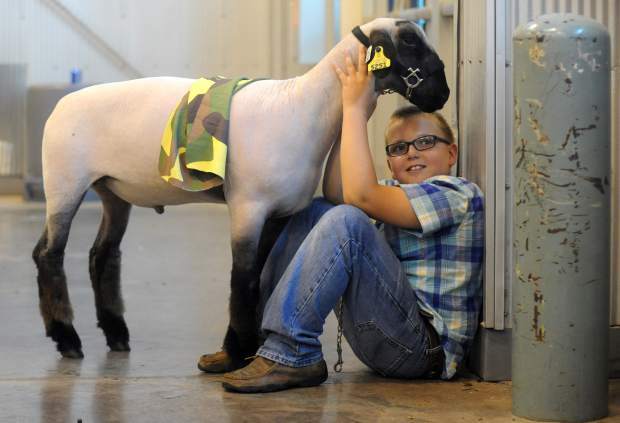 T.J Rumsey, 10, smiles as he sits with his sheep before competing on Thursday at the Market Sheep Competition during the Weld County Fair in the Island Grove Events Center in Greeley. 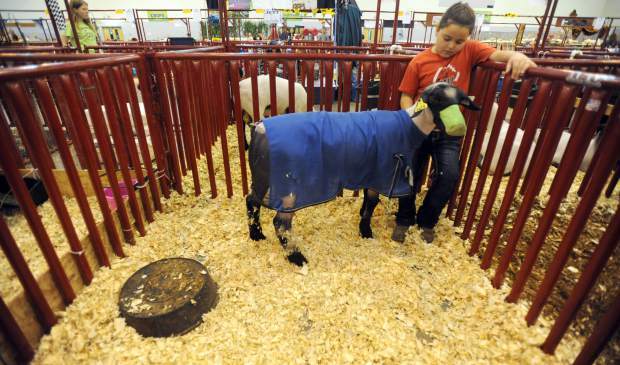 Gracie Blackston, 8, stands with her sheep as she feeds it during the Market Sheep event at the Weld County Fair on Thursday in the Island Grove Events Center in Greeley. » 8 a.m.: Market Beef Show; North Oval. » 9 a.m.: Poultry Showmanship; Event Center. » 10 a.m.: Rabbit Showmanship; Event Center. » 1 p.m. (approximately): Breeding Beef Show, following the Market Beef Show; North Oval. » 1 p.m.: Flower/Horticulture Judging; Historic Bunkhouse. 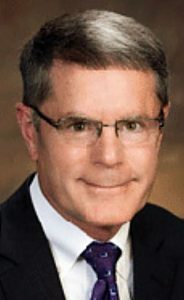 » 4 p.m.: Weld County Swine Breeders Association Show; Exhibition Building. 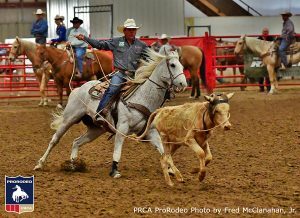 » 5 p.m.: Open Team Roping; Grandstand Arena. “Good job, Ferris,” the 10-year-old whispered to his animal with an ear-to-ear smile. It was the Gill boy’s second year participating in the market and breeding sheep show as part of the Weld County Fair at the Island Grove Event Center, 501 N. 14th Ave., but it was his first time getting second place overall. He was also named reserve in the crossbred division, which advanced him to that final overall round. “It’s a really good feeling,” he said, while being offered high-fives left and right from others who watched him show. But Sidwell admitted his sheep, Ferris, tends to be a bit stubborn when it comes to showing. He can get a bit rowdy and isn’t the best listener. That is, after all, how he got his name. Sidwell said he named the sheep after Ferris Bueller from the movie “Ferris Bueller’s Day Off.” The character is known to have a charming exterior, but is wild at heart. Sidwell landed runner-up to 19-year-old Jenna Frink twice — she was Grand Champion in the crossbred division and Overall Market Grand Champion — but the Eaton woman has about 10 years more experience on him. She has been showing sheep since she was 8 years old. 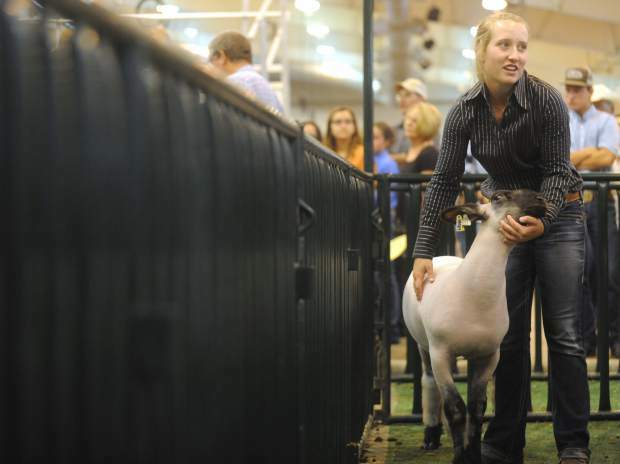 Her sheep, named “Owned It,” held true to his name Thursday afternoon in the competition. This year was Frink’s last year showing at the fair, but it was her first time being awarded Overall Market Grand Champion. She has won overall reserve in the past, along with multiple division wins, but she said each win is special in its own fulfilling way. The Frink family name is a familiar one when it comes to showing sheep. Jenna has a twin, Kayla, who has won Overall Grand Champion twice at the fair, and her younger sister Lauren, 14, won in this year’s Hampshire sheep division.